Economy Minister and Jewish Home chairman Naftali Bennett (photo credit: Yonatan Sindel/Flash90). 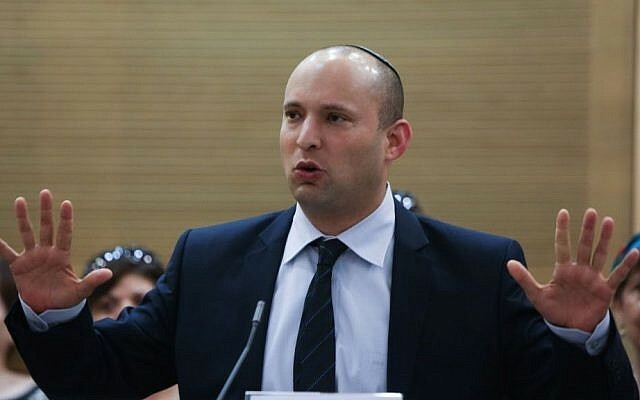 Palestinian officials on Tuesday denounced Economy and Trade Minister Naftali Bennett for having reportedly called on Israel to kill captured terrorists and callously boasting that he has already taken the lives of many Arabs without regret. The comment’s publication Monday provoked domestic criticism of Bennett as well, with left-wing groups alleging racism and disregard for human life. Bennett’s office responded by saying that his comments were misinterpreted. The minister was speaking about killing enemy combatants in the context of army operations, a spokesperson said, adding that it might make more sense to kill captured terrorists rather than apprehending and later releasing them. 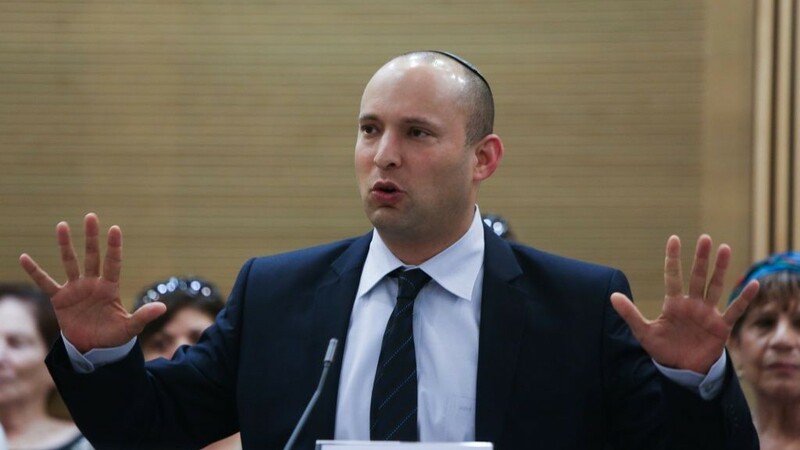 This week’s incident was not the first time the 41-year old Bennett sparked outrage with ostensible pejorative remarks about Arabs. In June, he drew condemnations for seemingly comparing the Palestinians to shrapnel in a soldier’s behind. In a speech to a settler-friendly audience, Bennett suggested that the conflict with the Palestinians was analogous to bomb fragments that could not be dislodged without causing serious harm to the body in which they were lodged, and that therefore his proposal to annex much of the West Bank to Israel was preferable to a two-state solution. That metaphor elicited reproach from opposition and coalition members alike. 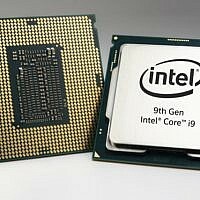 Gavriel Fiske contributed to this report.